Coinvest, a decentralized investment platform, recently announced a public beta testing and trading competition for its exchange and investment platform. In this article, we take a look at the project which aims to democratize the process of investing in cryptocurrency. We follow its progress since it conducted an Initial Coin Offering (ICO) earlier this year. Interest in blockchain and cryptocurrency has greatly increased since last year and so has investments in the sphere. 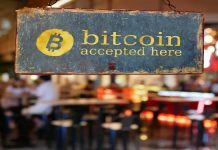 Despite a crash in cryptocurrency markets, investment interests have grown among retailers and strikingly, institutional investors. 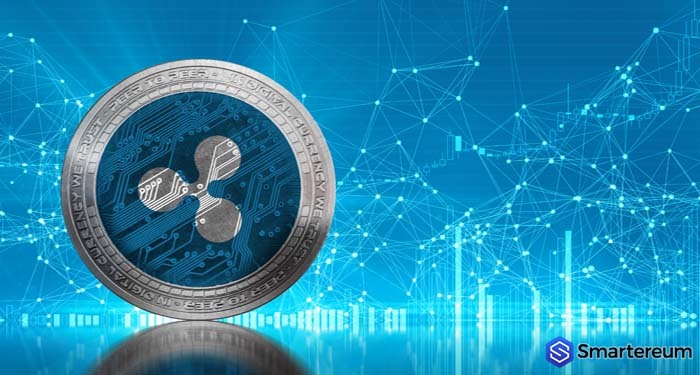 These interested parties have shown confidence in the promise of cryptocurrency—it is widely regarded as the future of money. However, it can be argued—and rightly so—that the level of investments that have gone into the cryptocurrency sphere is way below the expected amount given the buzz around it. Cryptocurrency proponents are either not walking their talk, or they are stumbling at it. The latter appears to be the case going by a number of cryptocurrency sentiment studies carried out this year which reveal that a greater percentage of people who have not invested in cryptocurrency are held back due to a lack of understanding of the system. What are these obstacles to cryptocurrency investing? Probably one of the biggest deterrent to cryptocurrency investing lies within the process itself. Cryptocurrency (and blockchain) has a very technical background and has for long remained within the spheres of “techy” people. 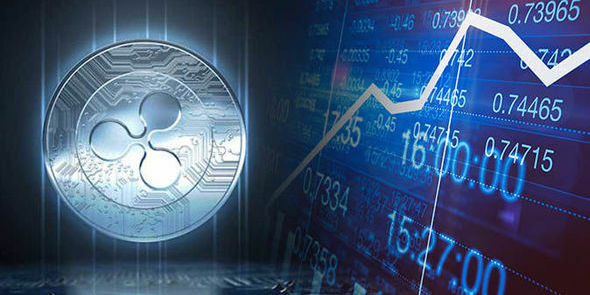 The implication is that the methods and tools used to trade or invest in cryptocurrency were originally designed with this “tech-savvy” class in mind. Especially, the User Interface of a lot of these tools are not user-friendly, the user being a one with little or no knowledge of computer programming. Today, with the widespread interest in cryptocurrency, it is obvious this approach does not suffice. To attract investment from the mainstream audience, these tools and processes need to be simplified. In addition to the poor UI/UX, the cryptocurrency market is heavily fragmented. There are about 2,000 cryptocurrencies available and several cryptocurrency exchanges, many of which are not regulated. To actively invest in cryptocurrencies, investors may be required to use more than one trading platform, separate wallets, undergo several identification processes and manage several private keys. Coupled with the multiple fees that accrue due to these processes, it can be overwhelming for an investor who is probably used to a more seamless traditional investment process. These challenges informed the creation of Coinvest, a platform which the creators say would make it easier and safer for investors to manage cryptocurrency investments. Coinvest is basically a decentralized investment market that allows users to make investments in multiple cryptocurrencies from a single account, using one wallet, and one coin. In a blog post, Analytics and Operations Director, Kevin Huynh explains that the platform will consist a trading platform and market maker where users can make investment transactions and redeem profits in an entirely decentralized process. The system removes the need for multiple accounts with several exchanges and multiple cryptocurrency storage wallets. Coinvest users are able to trade multiple crypto assets from a single account coupled with a wallet using only their native token (COIN). The idea is to have an all-in-one investment platform complete with a wallet, and exchange that allows users to easily purchase and spend cryptocurrencies. The decentralized tools afforded by Coinvest allows users to invest in digital currencies in a seamless, secure manner and at a very low fee. To illustrate the benefit of this setup, consider an average consumer who wants to invest in say, 10 cryptocurrencies. Normally this person will have to search for the different exchanges that list these cryptocurrencies. Then this prospective investor observes the identity verification and KYC requirements for each exchange. After this, one can now place separate trades for the 10 different coins one wants to buy. It is already getting complicated. Yet, this is only half the struggle as the investor will have to worry about paying 10 separate fees, maintaining different wallets, managing different private keys, and will have to sell each asset separate when he wishes to liquidate and spend the assets. In contrast, Coinvest allows the user to purchase all 10 crypto assets through its platform, having to manage only one wallet and private key and interestingly, pays only a single flat fee. To achieve this, the Coinvest protocol uses a decentralized application (the Coinvest App) and smart contracts to allow users to invest in multiple crypto assets using its COIN token. The user first creates a virtual portfolio through which they can invest using controls like market buy, limit buy, sell, or short order. The orders are then executed using the COIN token which is sent and held in escrow by a smart contract. The app and the smart contract keeps track of all investment orders. 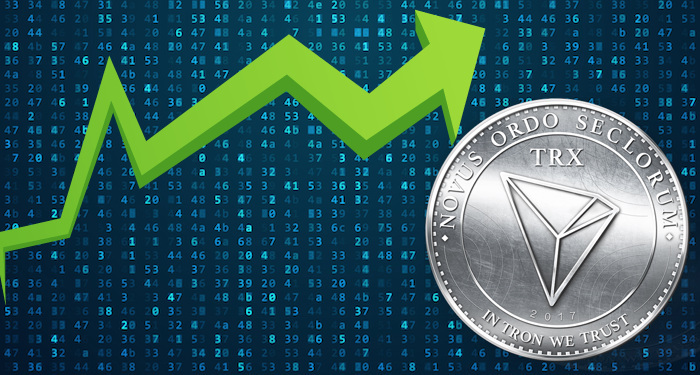 When the user places a sell order, the COIN tokens held in the smart contracts is released to the App along with the profits accrued. From the app, users can now spend the COIN token or withdraw to debit card accounts provided by Coinvest. By using programmed smart contracts to compensate users, investors and owners in the ecosystem, Coinvest removes the need for centralized third-parties found in traditional investment use cases. After one year, and in line with its roadmap, the project has delivered three major products viz. Coinvest, Coinvest Plus, and Coinvest Vault—beta versions of Coinvest and Coinvest Plus are now available to the public at the time of writing. Coinvest, its flagship product comprises a cryptocurrency wallet with a built-in investment trading market. As described earlier, it uses programmed smart contracts to enable investments in cryptonized assets and indexes using the COIN token. 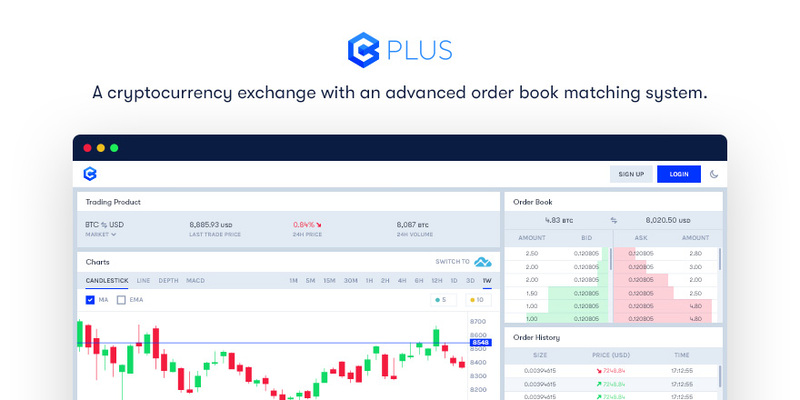 Coinvest Plus is an exchange with an advanced order book matching system tailored to sophisticated traders or institutional investors who require additional tools and features to perform analysis and execute trades at a higher frequency. 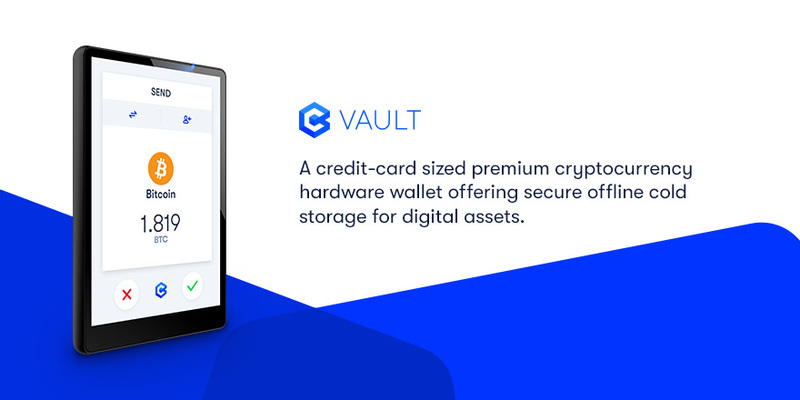 The Coinvest Vault is a premium cold wallet compatible with all Coinvest products. The ecosystem includes some innovative solutions one of which is the CoinDNA, an educational website which assists its users in research to make investment decisions. The website provides investment data, news, analytics, and daily market reports. 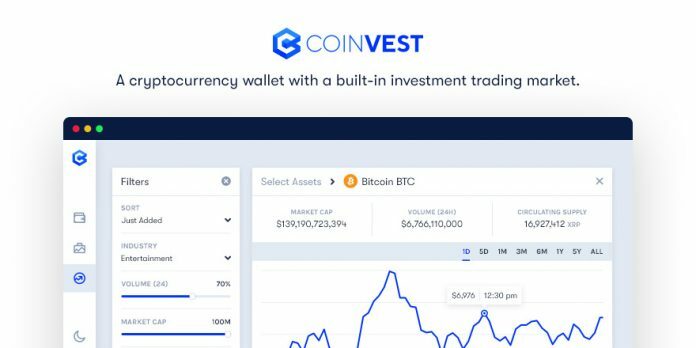 In addition to these existing products and features, Coinvest has lined up a number of industry-leading products for future releases including the Coinvest safe (a software wallet for secure storage of cryptonized assets for children), Coinvest Commerce (an API for merchants to accept COIN token) and Debit card account for liquidity of cryptonized assets, and others outlined in its whitepaper. Coinvest platform is positioned as an intuitive, user-friendly platform where persons with little technical knowledge can trade, invest, and create personal portfolios of cryptocurrency assets. 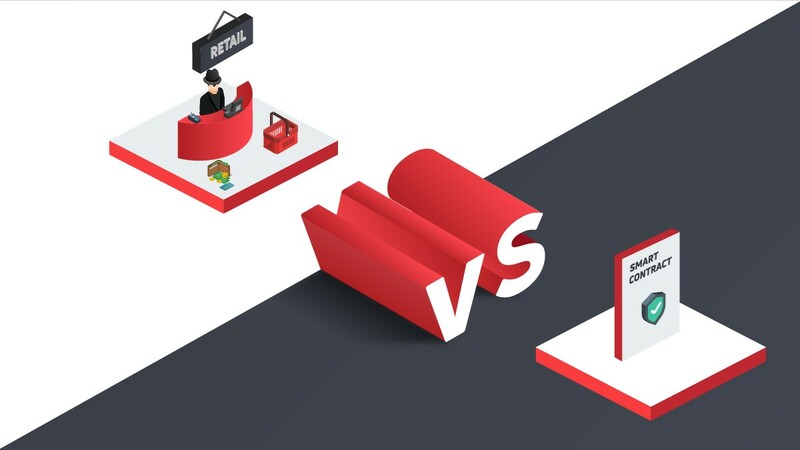 Some of the advantages that distinguish the platform bother around its simplicity, convenience, autonomy, true decentralization, and security. Simplicity is at the core of Coinvest offerings. As much as possible, the platform avoids features that make it difficult for users to invest in cryptocurrency, whether it is multiple KYC requirements or a technical user interface. The platform has also displayed transparency with its update including independent audits by professional third-party firms. It also has a stellar security record. The Coinvest Token [COIN] is the native token used within the Coinvest ecosystem. It is an ERC20 compliant security token which meets the legal requirements of the U.S. SEC as well as the Commodity Futures Trading Commission (CFTC). COIN token isn’t mineable itself, has a fixed supply of 75m tokens. It is used to create investment portfolios in the system. 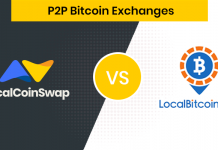 COIN is also used to trade on supported cryptocurrency exchanges, perform investment transactions and purchase goods and services from partners. Coinvest intends that users will be able to invest in several crypto assets and also purchase goods and services using only the COIN token. In March, Coinvest conducted an initial token sale of the COIN token raising about 5.3 million USD. At the moment, Coinvest has a market capitalization of less than $2 million with huge potential for growth in the coming months. According to information on its whitepaper, Coinvest projects an estimated $45M in revenue for the year ending 2019. Coinvest boasts a solid team consisting of executives with decades of corporate experience with notable companies including Microsoft and other Fortune 500 companies. Founder and executive director, Damon Nam comes with 16 years of experience with Microsoft. Prior to starting Coinvest, Nam was the US services partner program director where he oversaw over 75 partner organization and over $90 million in revenue. At Coinvest, Damon directs and executes strategy for the project. Bryon Level, who occupies the role of Technology director comes loaded with 23 years of professional IT experience with top organizations including Microsoft, AT&T, and American Airlines. Business development director Taylor Rieckens is yet another Microsoft alumnus boasting 10 years at the software giants and Anheuser Busch where she specialized in Sales, Operations, and Resourcing. Dexaran Derat, the lead developer for Ethereum Commonwealth team and developer of ERC223 protocol, is the blockchain developer for the team. The project is advised by Pete Cashmore, founder and CEO of Mashable, and Tony Scott, former CIO at Microsoft, VMWare and Walt Disney Company. A comprehensive profile of the team members and advisors can be found on its website. The project enjoys notable partnerships including ones with Oraclize, Changelly, Amplifi, AxisBlock, and the Enterprise Ethereum Alliance (EEA). Coinvest aims to democratize access to cryptocurrency investing; making it easy for non-technical persons to manage a virtual portfolio of multiple crypto assets using one account, one wallet, and the COIN token. With the announcement of the public beta testing of its Coinvest and Coinvest Plus products, the project has taken a step further in its goal to remove the barriers of cryptocurrency investing. With other products in the works, we expect cryptocurrency investing to get a lot easier especially if the initial products become major hits among cryptocurrency investors.